Discussion in 'World Cup of Pokémon Perfect' started by tjdaas, Oct 14, 2018. -Make sure to VM your opponent on either PP, Discord, or Smogon forums, to make handling activity cases easier. -All Matches can be played on the Pokemon Perfect PS server but other official servers like PS Main and Smogtours are also allowed. Under special circumstances, unofficial servers could be used as well. -All RBY OU matches are BO3, other tiers will be Bo1. -It is recommended that you send your teams to the hosts via Cryptobin, to avoid an automatic loss if you disconnect. - Let X be an undisclosed value determined by the Global Tournaments Team. If a player disconnects with less than X seconds remaining then it is a true timeout, and the player who timed out is determined to have lost. If a player disconnects with greater than X seconds remaining, it is determined to be a disconnect. - If a player is determined to have disconnected, and that player sent their team in beforehand, then the game is replayed. 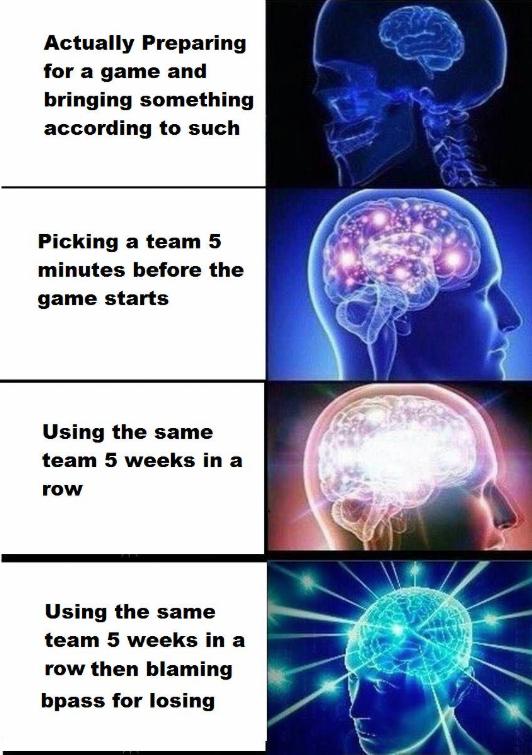 If both players sent in teams then the replay must be done with same teams. If only the player who disconnected sent in their team then players can use different teams. If the player who disconnected did not send in their team then it is up to the host whether to permit a replay with different teams, or to consider the player who disconnected to have lost. -If you forgot to send in your new lineup, we have taken the lineup of last week. -Replays are required, please make sure you post them. Also I strongly suggest posting when you're playing so that people can spectate if they want to. 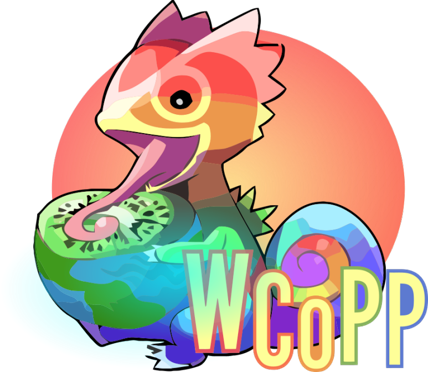 -If you want to sub someone in, please tag both the managers and the player of the opposing team in either the thread of the current week (this thread) or in the WCoPP discord! Eseque, Ransei and raspberry like this. Alice, raspberry, Astamatitos and 6 others like this. FriendOfMrGolem120, Alice, xray and 4 others like this. Alice, Lycomedes, tjdaas and 2 others like this. Dizno, Sadlysius, Gacu and 3 others like this. Won in an atrocious game. H.M.N.I.P, The Idiot Ninja, Astamatitos and 1 other person like this. At least I didn't close in negative. H.M.N.I.P, snøfall, Disaster Area and 1 other person like this. thelinearcurve, Alice, Dizno and 6 others like this. Sakito, Marcop9923, Pasy_g and 17 others like this. Luispeikou, Alice, SaDiSTiCNarwhal and 7 others like this. hclat, Hassin627, Diophantine and 2 others like this. Couldn't have done it without hax. 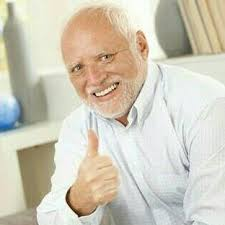 Not only did u help me secure a highly impressive, positive 3-2 record, but it helped turn what would have been a not funny situation (melle winning) into a hilarious one (melle losing + getting really salty). hclat, Marcop9923, Alice and 6 others like this. Lusch, Pasy_g, H.M.N.I.P and 8 others like this. Alice, HML am, raspberry and 5 others like this. To be honest, I feel like lady luck has been trolling us both in this set. Quite weird feeling, ggs oh though. Sadlysius, Gacu, Laz and 13 others like this. Gacu, amberlamps, H.M.N.I.P and 1 other person like this. Lusch, melle2402, Pasy_g and 2 others like this. Mr.378, Laz, GGFan and 9 others like this. Won in 2 RBY games. ._. Thiago Nunes and tjdaas like this. Astamatitos, tjdaas and hclat like this. Sadlysius and tjdaas like this. Lost in two horrible games where everything went against me, especially the first, when I basically had it won if not for Murphy and his silly law. In game 2, one of the worst Chansey/Exeggutor duels occurred in the history of Pokemonkind. This was an unfortunate way to end my season given how well I had been doing to this point and my history with Golden Gyarados, but this is the game we play, sadly. This was easily the most frustrating set I've had this year--a stark contrast to how I felt just two weeks earlier. Again, this is the game we play. Thanks to team Asia for recruiting me, even if this was a bad run. I ultimately had a respectable performance, and could have easily gone 5-0 if just a few turns went differently. Also, given how stacked this playing field was, I'm happy to say I was able to at least pull off a positive record and committed to playing every week, unlike certain other people. As always, the future is bright and I continue to be one of its stars. My light hasn't faded entirely, yet, which I suppose is surprising--even to myself, at this point. Now that we're nearly in playoff season, I'm looking forward to see if Lusch can go all the way and pull off the 7-0. It would be a legendary performance, for sure. I believe roudolf is also undefeated, so imagine if those two were to clash. roudolf13, Marcop9923, SamuelBest and 2 others like this. Astamatitos, melle2402, Marcop9923 and 1 other person like this. Astamatitos and tjdaas like this. Pasy_g, Sceptross, xray and 5 others like this. Astamatitos, Laz, Mysterious M and 4 others like this. Sadlysius, Mr.378, hclat and 1 other person like this. Let me just say that i'm obviously not angry with you. I'm just tired of a tour where i seem cursed. Games vs Karp were...well, i should not even call them games, in g3 vs hml, after a couple of nice games, i just couldn t move once+Lapras critted my family too. About our bo3 you already said enough and i don't want to say anything else, i'm just tired of all this. I got frozen in almost every single game, that's all. Just click ib, this is my tip, strategies aren't useful. Sinkyr29, Sceptross, Chrysalis and 1 other person like this. GGFan and tjdaas like this. Lojh, Excal and tjdaas like this. I won 2-0 against SaDiSTiCNarwhal. Thanks for playing so early for you buddy. Sing + Counter Chansey does it again. Shoutouts post coming today, this team definitely deserves it. Sadlysius, Excal, melle2402 and 3 others like this. EB0LA and tjdaas like this. Sadlysius, tjdaas, melle2402 and 1 other person like this. Sadlysius, HSOWA, tjdaas and 2 others like this. Sadlysius, Marcop9923, tjdaas and 1 other person like this. Eeveeto, tjdaas, Raptor and 2 others like this. Christos and tjdaas like this. tjdaas and Rokhan like this.